The President’s Ball for Prostate Cymru is returning for its fifth consecutive year. The glamorous annual event is hosted by the charity’s President David Brace OBE and helps to fund Prostate Cymru’s key aims. The special evening will be held at The Towers Hotel & Spa, Swansea on Friday 12th October. Guests are asked to arrive from 7pm onwards for a 7:30pm start. 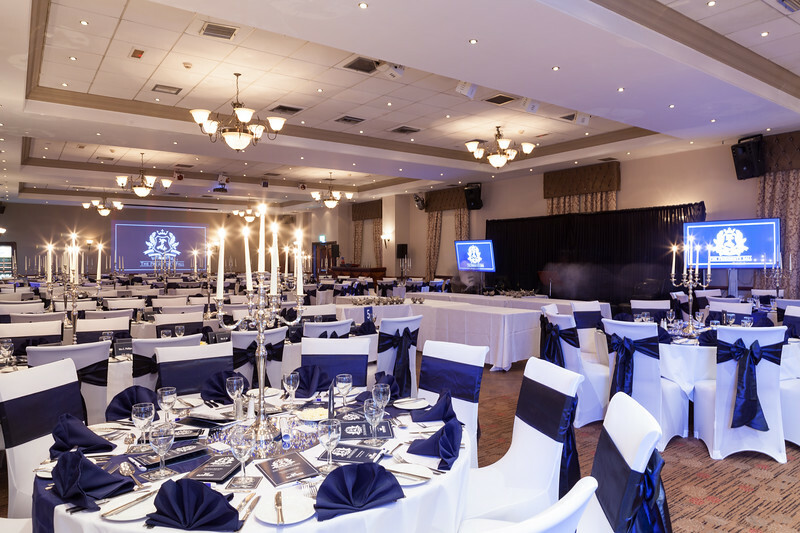 The popular black tie event provides a fantastic forum for entertaining guests, business associates and staff or simply having fun with your friends and family. Guests of honour at previous events have included Phil Bennett, Rob Howley, Warren Gatland OBE, Ryan Jones, Sian Lloyd and Jayne James. Guests will be treated to a champagne reception, excellent cuisine and live music. A charity auction and raffle will also take place during the course of the evening with exclusive prizes to bid on and win. Previously awarded prizes include a week in Marbella, luxury spa breaks, luxury hampers, an orangery, hospitality packages for large music concerts such as Ed Sheeran and limited edition Welsh and international rugby memorabilia. To book an individual place for £60 or to book a table of 10 for £600 please contact David Brace on 07900 495510, email david.brace@prostatecymru.com or david.brace@dunravengroup.com. Please note that rooms are available at The Towers at a preferential rate and include full breakfast and use of the excellent leisure facilities at the resort. To make a reservation please contact The Towers directly on 01792 814155.